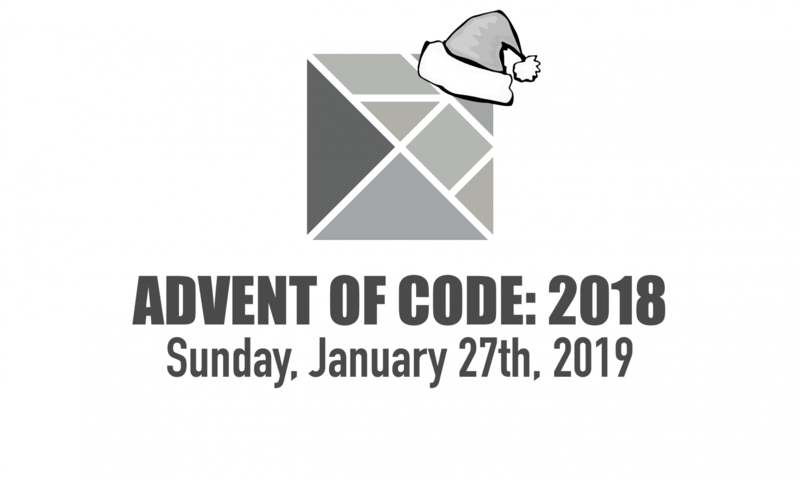 I participated briefly in the Advent of Code 2018. Every year, they post 31 coding puzzles, 2 per day. You have to solve them before you can proceed to next one. I wanted to post about what I learned. I’ve never participated before, and wanted to use it an excuse to force myself to use a Functional Programming language. I use Functional Programming concepts in my day job, but never had the opportunity to immerse myself, and force myself, to accomplish harder challenges in a pure FP language. It was doubly hard because the exercises are NOT what I do at my day job at all and are challenging. They were very hard in a fun way, though. 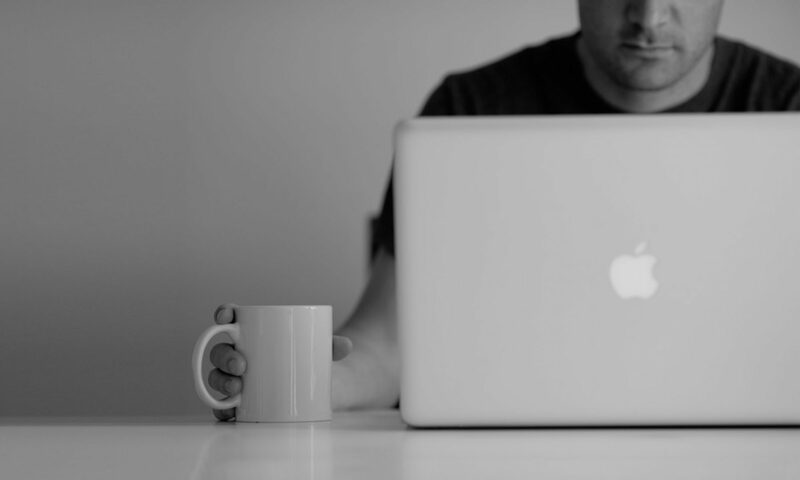 Below I’ll cover the 6 exercises I did (I threw in the towel on Day 7), and explain some of the interesting nuances I found either with the exercise and thinking in FP… and thinking in Elm.